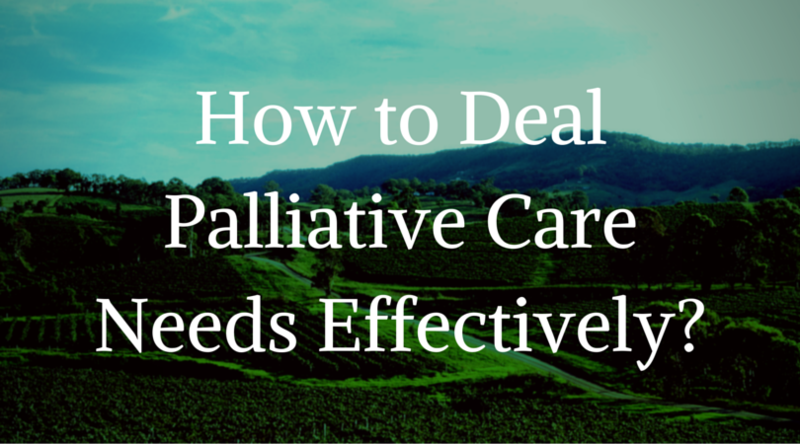 Learn How to Deal Palliative Care Needs Effectively in CSA? « ROCK YOUR CONSULTATIONS, GET MORE MARKS! Home → FREE CSA RELATED ARTICLES → Cancer & Palliative Care → Learn How to Deal Palliative Care Needs Effectively in CSA? Many of my students struggled in this scenario recently. 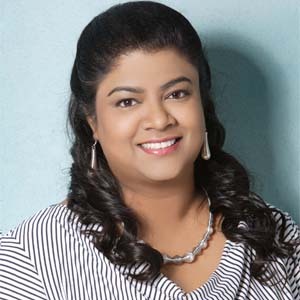 Join CSA SMARTSUCCESS Online Course Now!